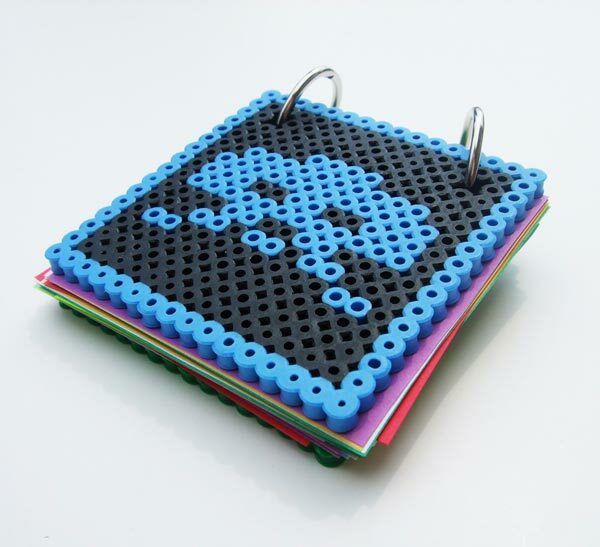 Check out this fun Space Invaders notepad which is made from Perler beads, it was created by Etsy seller lostmitten who has brought us some cool video game themed accessories before. If you don’t fancy a Space Invaders one, there is also a Domo Kun version available, picture after the jump each of these fun geeky notepads measures 3 1/2 inches by 3 1/2 inches. These fun geeky notepads are available for $7 each from Lostmittens shop over at Etsy, make sure you check out some of the other cool stuff available.